The Italian border can be reached within 25 minutes; only a few minutes further you'll get to Resia Lake with the renowned church tower reaching out of the lake after the village flooded once. 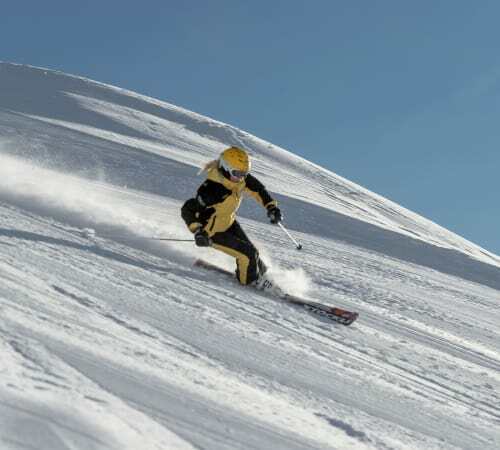 Continue along Val Venosta in the direction of Merano, where you can also turn off to the Passo del Forno or Passo dello Stelvio, which are popular amongst motorbikers and vintage car clubs. Through vast orchards and small South Tyrolean villages continue to Merano, known for its old town and its surroundings. Merano is ideal for enjoying a coffee or a lunch break. After another 25 minutes you'll get to South Tyrol's capital Bolzano, and shortly after to Appiano or Caldaro with its vineyards. Via Martina you can reach Scuol and the Swiss Engadin in about 40 minutes. This area is known for its wall paintings, its architecture, and its traditional villages. Directly in Scuol, there is the "Bogn Engiadina" health and adventure pool with a sauna area and a Roman-Irish steam room. After Scuol pass by the villages Tarasp and Guarda, which are definitely worth a visit. Shortly before Susch you can either take the Veraina tunnel to Klosters-Serneus or in Susch cross the Flüela Pass to Davos and continue to Landquart or Chur. 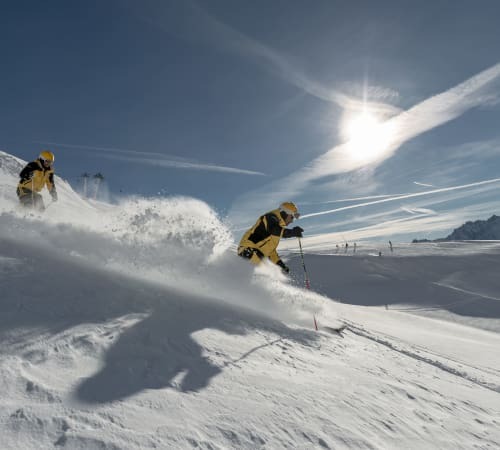 If you drive through Susch and shortly after through Zernez, you will soon get to Pontresina, Silvaplana and the world-famous winter sports destination St. Moritz with Lake St. Moritz, where the ice polo competition takes place every winter. 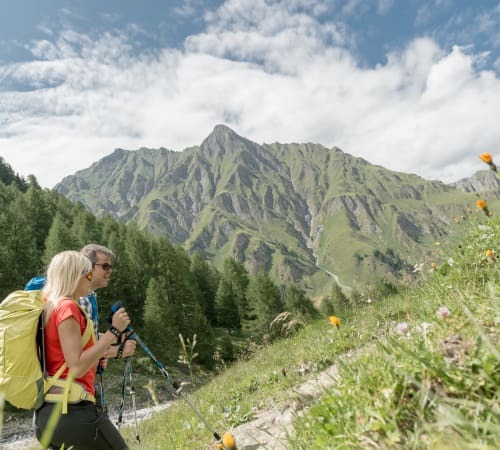 Another option would be a visit to Val Müstair (turn-off at Zernez), which attracts visitors with a National Park, different churches and the Roman language of the inhabitants. In Austria you can also visit interesting places in the nearby surroundings. Drive to Pfunds and from there on to Prutz where you get to the Kauner Valley Glacier or to Fiss and Serfaus. If you follow the Oberinntal Valley, you get to Landeck with the museum of Landeck Castle. From Landau it's only 40 minutes to Innsbruck or 30 minutes to Ischgl, and another 10 minutes to Galtür.